Building Contractors Association of Northeast Indiana (BCA) has announced the winner of its 2018 Presidential Merit Scholarship. This scholarship program was created to recognize significant accomplishments and reward worthy students in furthering their education in a construction-related college degree program. The 2018 recipient of this $2,000 scholarship is Aaron Burns. Aaron Burns is a 2015 graduate of New Haven High School and now in his 3rd year at Trine University studying civil engineering. He is the son of Joleen Gottwald of MSKTD & Associates. 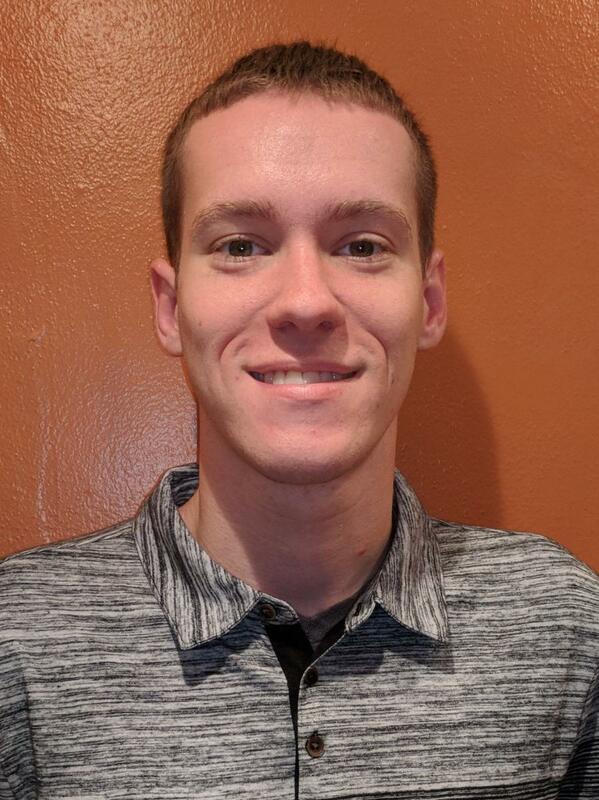 Last summer, through an internship at Fort Wayne City Utilities, he was introduced to the water resources specialization of civil engineering. As a result, Burns switched his academic focus from structural engineering to water resources engineering. His goal is to help the public have safe drinking water every day and to also try to stop or control flooding before it affects the public. He plans to eventually earn his PE designation and further confirm possible solutions for certain problems in the world of engineering. BCA is a professional trade association established in 1917. BCA members are commercial contractors as well as companies that supply materials and professional services to them, such as architects, insurance providers, CPAs, lawyers, equipment dealers and product suppliers. As an association, BCA promotes high values, strong ethics, quality workmanship, keeps current on industry issues, and represents its members' concerns on civic issues. For more information, visit www.bcafortwayne.org.